Former President of Ghana, Jerry Rawlings has rejected the naming of a university after him by the country’s Ministry of Education. The Ministry of Education is planning to name the University of Development Studies (UDS) after Rawlings who spearheaded development in Ghana. A statement on Rawlings Facebook wall said the former president had taken note of publications in the media on a proposed Universities Bill to be submitted to Parliament. “The former President has taken particular note of the plan to re-name four universities after eminent Ghanaian personalities, including the naming of the University of Development Studies (UDS) after him. “When the proposal for the naming of the UDS was first brought to the former President’s attention by the Education Minister in 2017, he thanked the President and the government for the honour, but politely declined the offer because he had a long-standing principle not to have national monuments and facilities named after him. “Indeed in November 2015 when the then government of the day offered to name the Offshore Cape Three Points Floating, Production, Storage and Offloading (FPSO) vessel after him he turned down the offer as well,” the statement said. 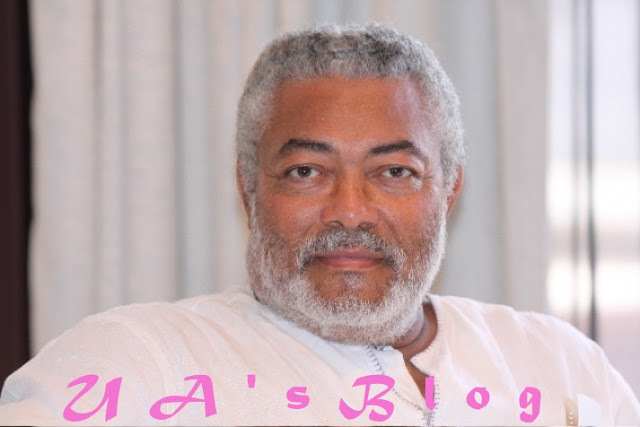 The statement said Rawlings had since the publication of the details of the new bill to be tabled to Parliament written to the Minister of Education to reiterate his position and kindly requested that the re-naming of UDS after him be withdrawn from the Draft Bill to be submitted to Parliament. “The former President once again thanks the President and all those who in diverse ways are keen on recognizing his contribution to the development of Education in the country,” the statement said.